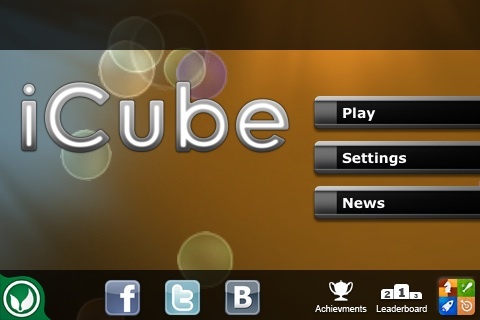 Toss your two dimensional mazes aside and step in to UNNYHOG Entertainment's modernized 3D maze game app iCube. It's a puzzling, brain testing set of unique levels and smooth gameplay. 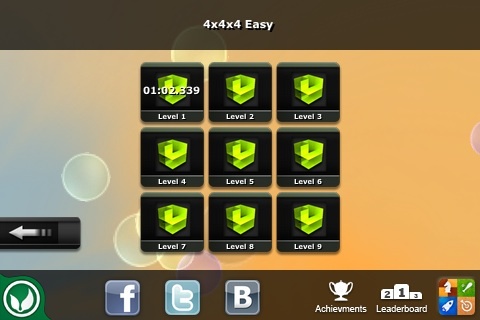 Levels: 4x4x4 Easy, Medium and Hard 5x5x5 Easy, Medium and Hard 6x6x6 Easy and Medium. Training Levels: Each sectioned difficulty levels has 9 playable levels within. 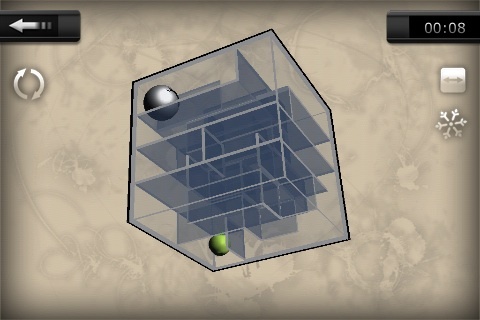 Your objective is to get the metallic ball through the 3D maze to the green apple. You can flip and turn the maze any way you like to see the ball and correct path to take. Note that the ball recognizes gravity so whichever way your flipping and turning the 3D maze, the ball will fall down in to the next area of the maze. During gameplay you can select icons on the right resembling a square, sun and snowflake to change the background and color scheme. 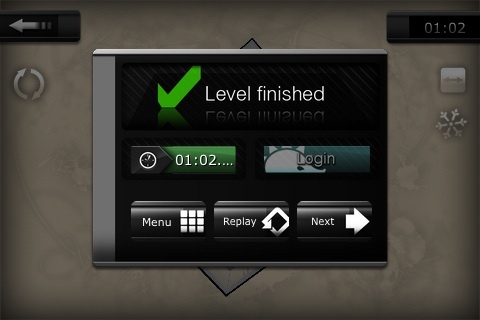 Complete the level quickly and watch the timer, try to beat your previous bests. Unlock achievments monitored by OpenFeint! Launch iTunes! Unnyhog.com Coming Soon!